JG Locksmiths Leicester provide a high quality and affordable mobile locksmith service for Loughborough and across the rest of Leicestershire. Whether you are a commercial or residential client, we can be with you in under an hour to assist you with you emergency lock situations. Our engineers can provide you with assistance at any time of the day with out 24 hour service. If you find yourself locked out of you home during the night, then give us a call. As we are based in Leicestershire, we can be with you in no time. So, if you have a lockout emergency, don’t panic, just give us a call, tell us where you are and we will do the rest. We can offer a full lock upgrade at any time offering you the best in anti-snap cylinders with a diamond rating. We can offer extra security for all your doors and windows whether they are UPVC or wooden. If you have sliding patio doors or French doors, we can fit patio bolts to them providing you with a secondary barrier of security. 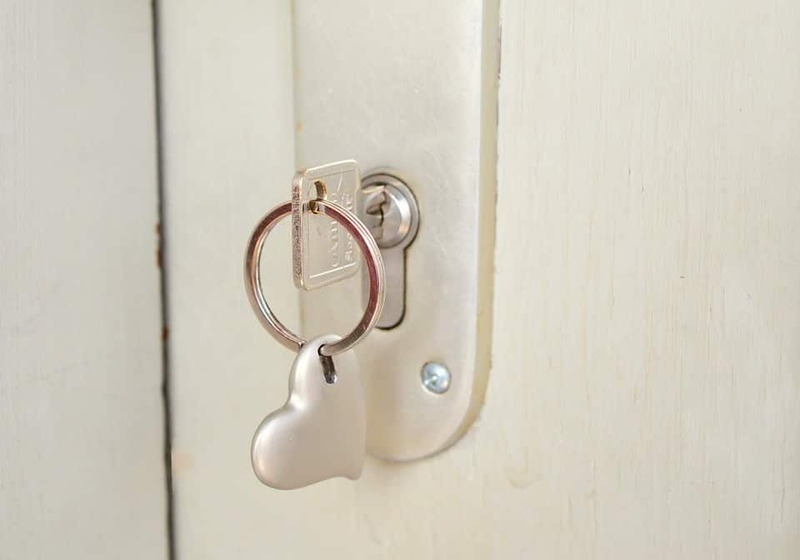 If you are looking for a mobile locksmiths in Loughborough then give us a call today on 01163 400131 for our daytime landline, or on 07846 962825 for our 24 hour service. In addition you can also get in touch through our online contact form. We have no call-out charge and will offer a free no obligation quote – call us today.